Learn how to study effectively and plan your studies with the most powerful study planner. Two simple steps to college success. 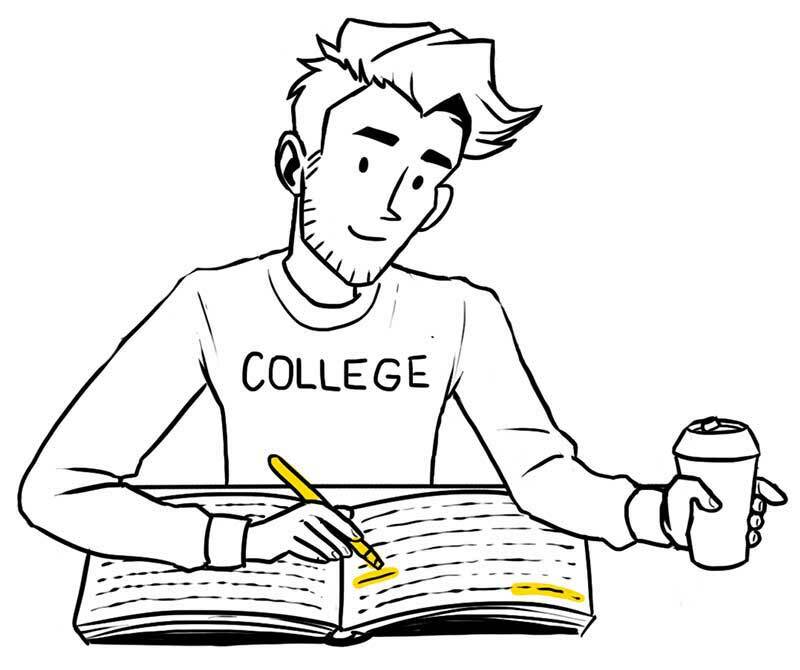 We’ll teach you how to study the right way and give you a unique study planner that will guarantee you always have enough time to get all your studies done on time. We’ll help you become a better, more organized student in two easy steps. Stop wasting time. Learn how to study effectively. If you’re like most students, you’re winging the way you study. Every new semester you tell yourself that you’ll become a better student, but you don’t. It’s not your fault though. You were never taught how to study the right way. That’s where we step in. Our study system is simple, repeatable, and it works. We’ve done the research for you and boiled it down to a no-nonsense study method. Just do things the same way every day and you’ll get the A. Stop wasting time and learn how to study like a pro. That’s where we step in. Our study system is simple, repeatable, and it works. We’ve done the research for you and boiled it down to a no no-nsense study method. Just do things the same way every day and you’ll get the A. Plan with the only study planner that compares your time and workload! Unlike other study planners, Shovel was not built on the foundation of calendars and to-do lists for soccer moms and businessmen. It was built for students, from the ground up. As a student, your free time is not simply a gap in your schedule, it is the time you have available for studying. We compare it to the time you need to finish your tasks and let you know if you can get everything done on time, in real time. Plan with the only study planner that compares your time and workload. We’re from two different generations, but we think that combining our different perspectives brings out better, more realistic solutions for you – the student. Hint: Because we want to help you! Hi there! I’m Jim (handsome left) and Petr (the ugly one) is on my right. We’re the co-founders of How To Study In College and the Shovel Study Planner. I’m a retired businessman and a few years ago I set out on a mission to help students do better in school. I’m a dad of 3 college graduates but I’ve seen far too many of their friends drop out, dumb down their majors, or move back into their parents’ basement after graduation. There’s no reason for that. It bothers me and I want to fix it. I was a terrible student in high school but once I got into college, I devoured every ‘how to study’ book I could get my hands on. I graduated at the top of my class in both college and law school. Now I want to help you do the same because I know it’s possible. You can read more about me here. 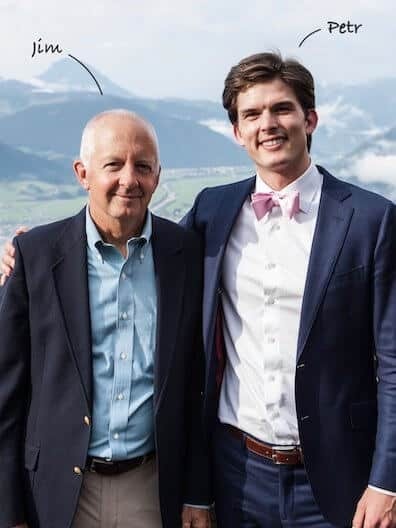 Petr was a Czech hockey player and when he was a teenager, he received financial aid to attend a prestigious boarding school in the US (Hotchkiss). He was picked in the NHL draft by the Philadelphia Flyers at age 18 and ended up at Harvard where he totally bombed. Hahaha what an idiot! Now he’s stuck working with me. I’m just kidding, he graduated, but it wasn’t easy. Now he wants to help you avoid his mistakes. Read his story here. Below are more teasers about the awesome study planner we built for you. The revolutionary new study planner! 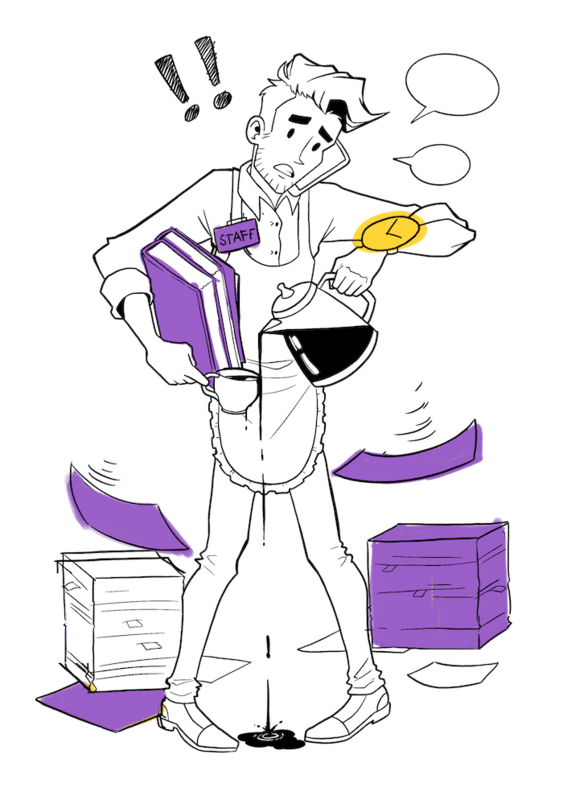 Shovel app will help you manage your time and workload like never before! It is a giant calculator that compares the time you need to finish each task with the time you have available to get it done. 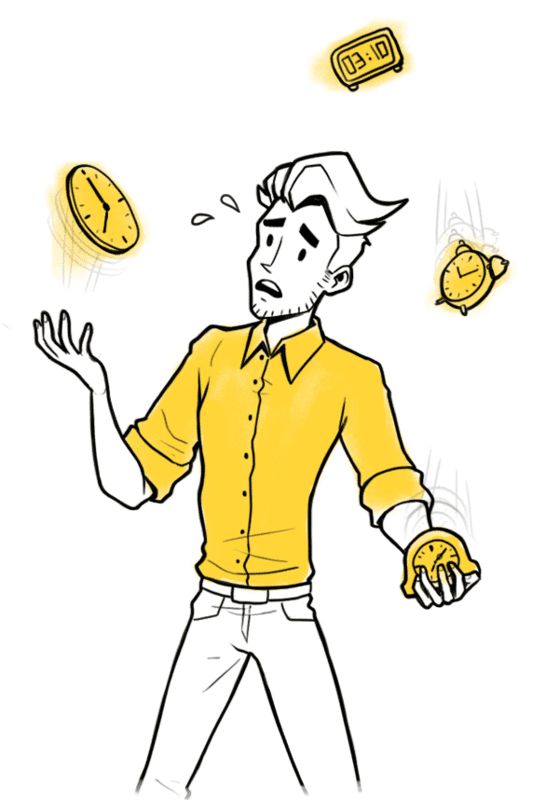 Never juggle your time again! Never let homework pile up again! How long to finish each reading? How long to prepare for a test? How long to write a paper? With Shovel, you’ll see if you can get everything done on time! 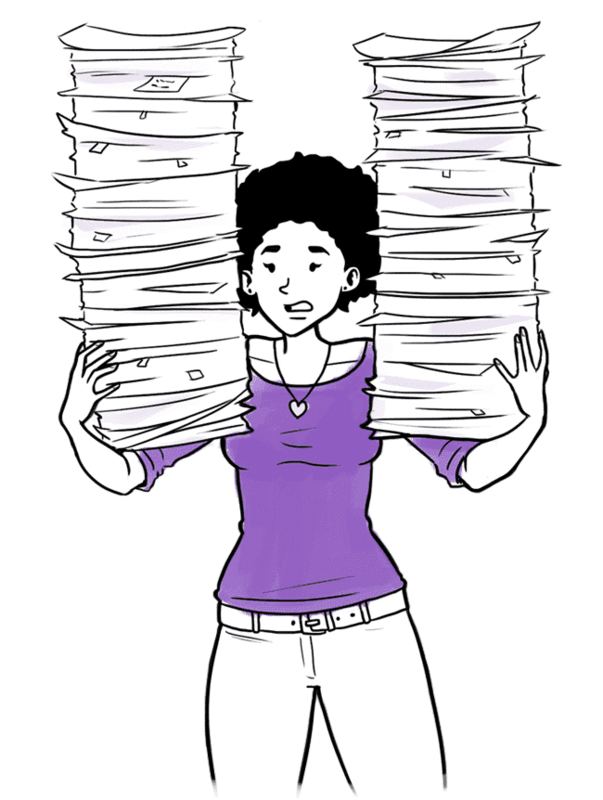 Poor time and workload management is the biggest reason why students struggle in college. They underestimate how long something’s gonna take. They overestimate how much time they have available to get it done. They start late, don’t finish on time, fall behind, stress and anxiety follows. But not for you! After years of teaching students how to study in college, we decided to make it easier on you. We created a unique study planner that will help you organize your time and workload like never before. Our Shovel Study Planner app lets you know if you have enough time to finish every task or if you need to change your schedule. And so much more!